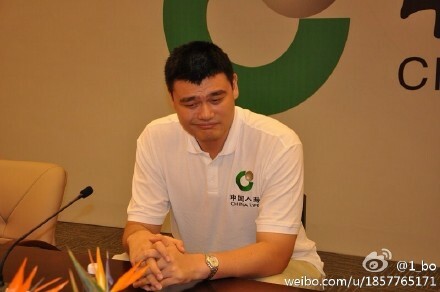 Have to do some catch-ups for Yao Ming's activities for the past 2 weeks or so. 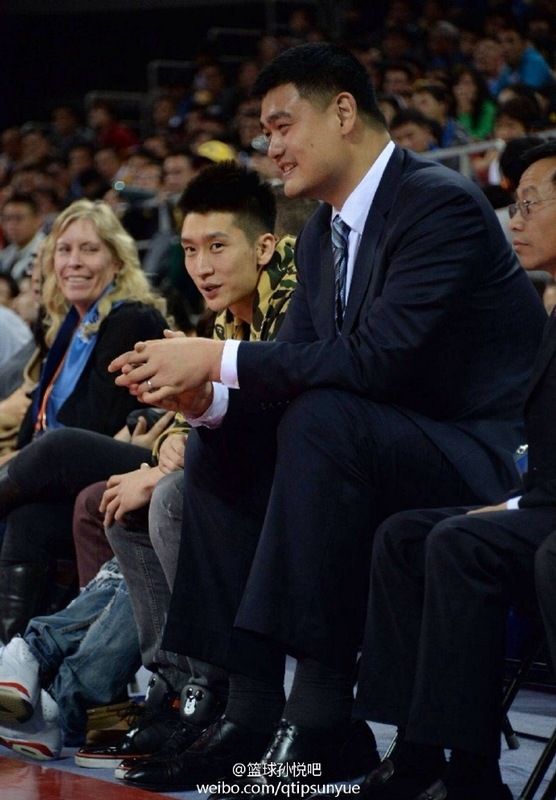 Right after his visit in Lu An and Hefei of Anhui, Yao Ming immediately flew to Xiamen of Fujian. 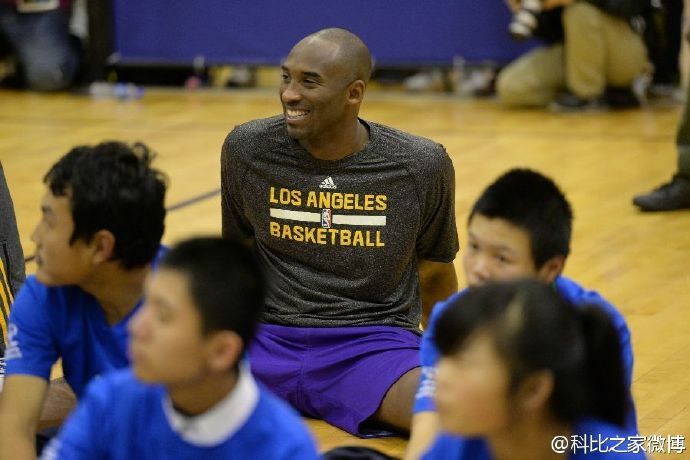 In his capacity as the Global Ambassador for China Life Insurance, he was there to attend the fifth China Life Insurance Love Summer Camp which lasted from the 17th to 21st of August. 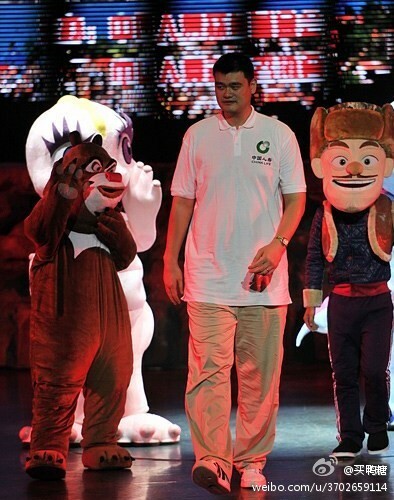 During the 5-day tour, Yao Ming assisted by some volunteers, toured around Xiamen together with 40 children from the Sichuan and Gansu disaster areas, which have recently suffered earthquakes and mudslides. They visted Gulangyu Island, Xiamen University, Hulishan Fortress, Jimei Ao Garden, Xiamen Botanical Garden and other special Xiamen scenic spots. 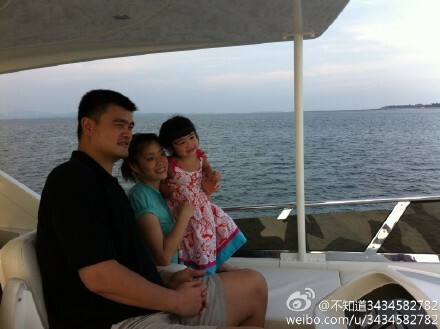 Yao Ming also took Ye Li and his daughter Amy Yao Qinlei along on the trip. 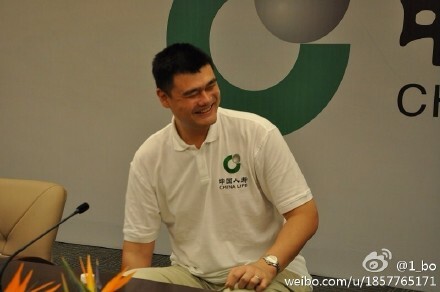 When asked by the media/press his purpose of bringing along Amy, Yao Ming said as Amy grows up, he is going to expose her to more of his charity and philanthropist events, and he hoped such exposures would positively influence his daughter, that she will know how lucky she is compared with children living in rural regions, and that there is no free lunches in the world and every thing in life needs to be earned. 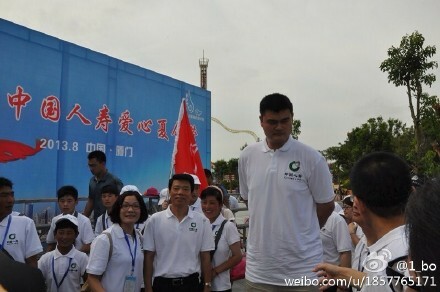 Photos and video of Yao Ming in the China Life Insurance Love Summer Camp in Xiamen. 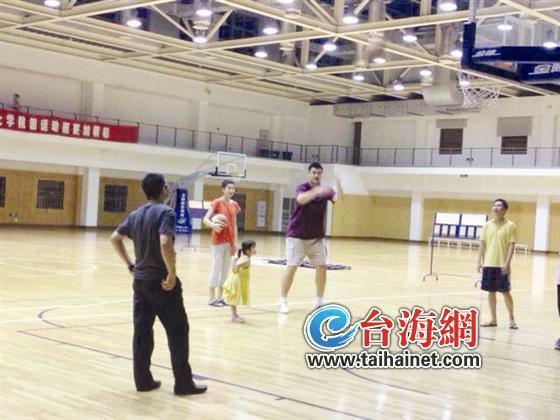 The paparazzi was able to shiper-shot a photo of Yao Ming and Ye Li exposing their little daughter Amy to her first taste of basketball during their stay in Xiamen !!! 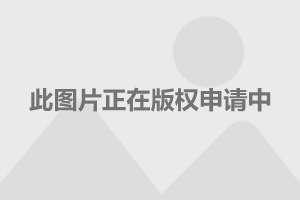 When asked by reporters later whether he will train Amy to become a basketballer, Yao Ming said he will let Amy makes her own choice as she grows up. 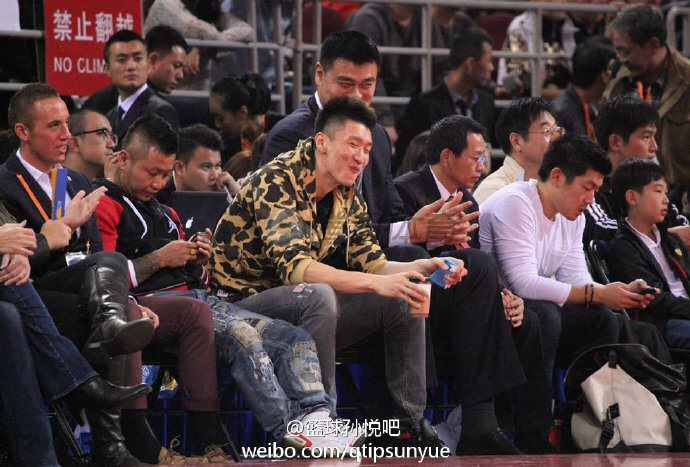 Yao Ming also told the reporters to stop reporting Amy to be already 1.3M/4ft 3 tall; he said she is still far from that kind of height cos she is only 3 years old. 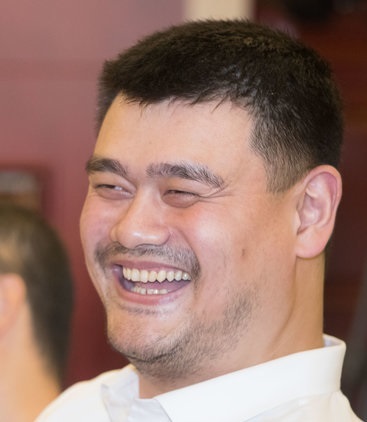 (ECNS) -- Yao Ming enjoyed a relaxing and happy basketball moment with his wife and three-year-old daughter on Saturday at a sports center in Xiamen, Fujian province, according to taihainet.com. 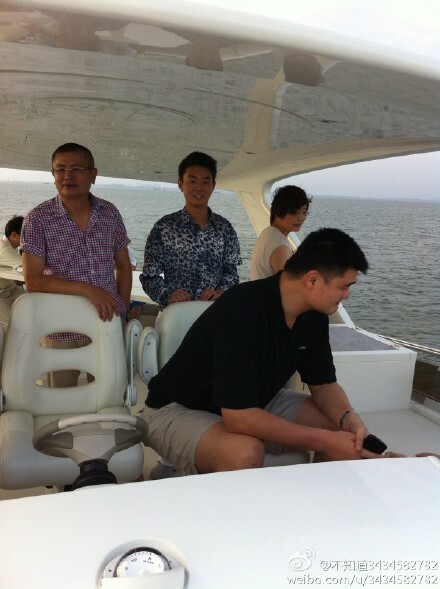 Yao, with his wife Ye Li and daughter Yao Qinlei, arrived in Xiamen for a charity event and stayed at the Xiamen National Accounting Institute. 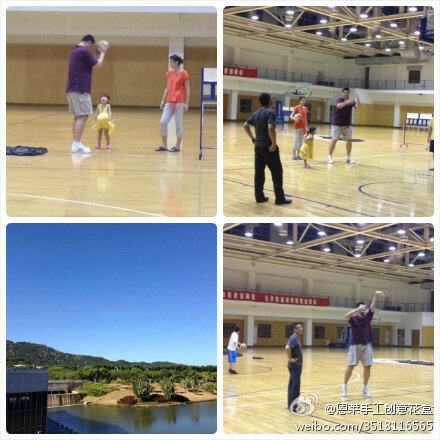 Yao played basketball in an exaggerated way when the couple passed the ball, making his 1.3-meter-tall daughter laugh and cheer. 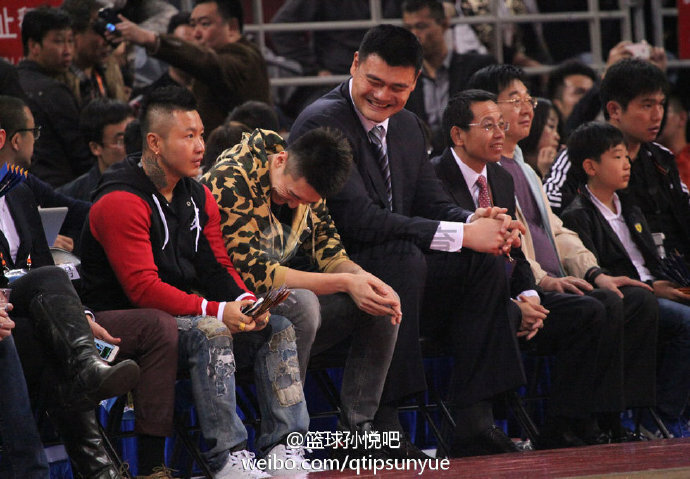 Yao said he hoped the exposure would positively influence his daughter. 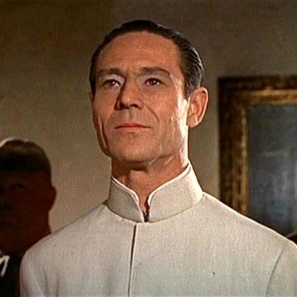 "I just want to let her know how lucky she is (compared with children living in rural regions) and that every thing in life needs to be earned." 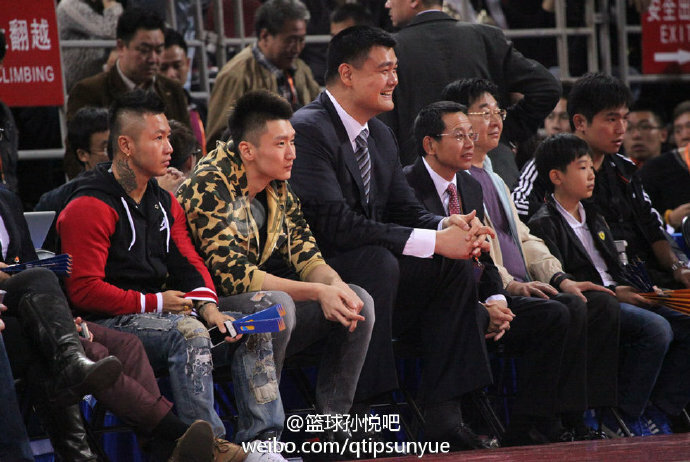 Although Yao conceded that his personal impact has faded since leaving the court, his public image still attracts support from sponsors and other charity programs. 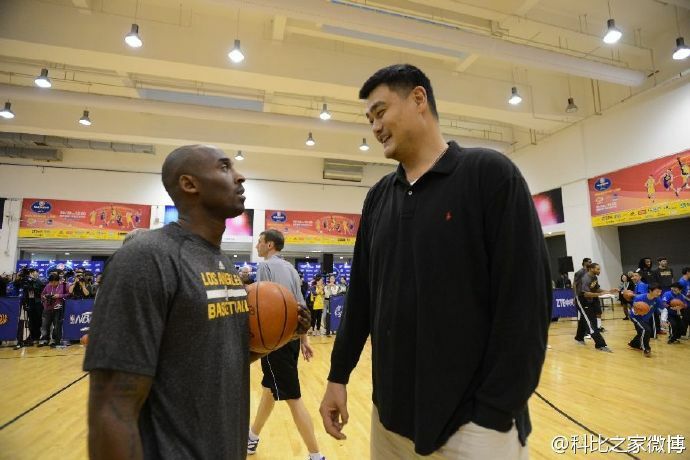 is yao ming still a live? 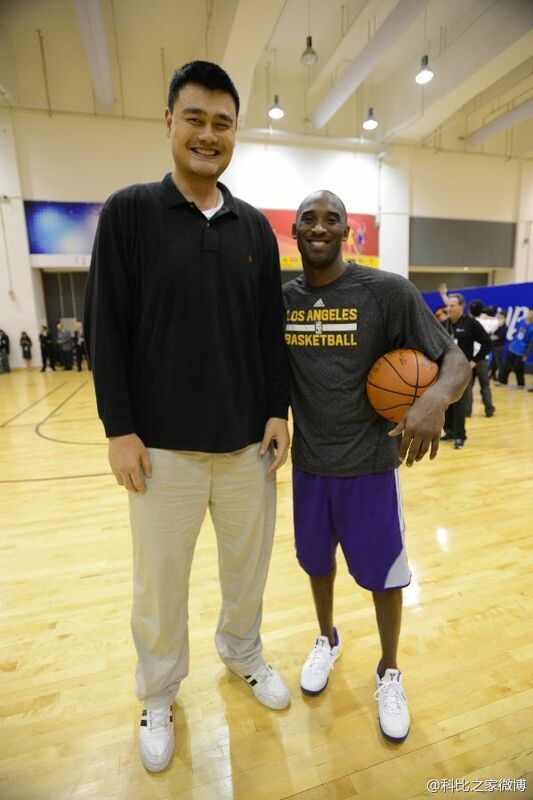 how much does BIG YAO weigh now, 400lbs?? niqq go ask your mom. Her nickname is THE SCALE. Many men hop on and off her. 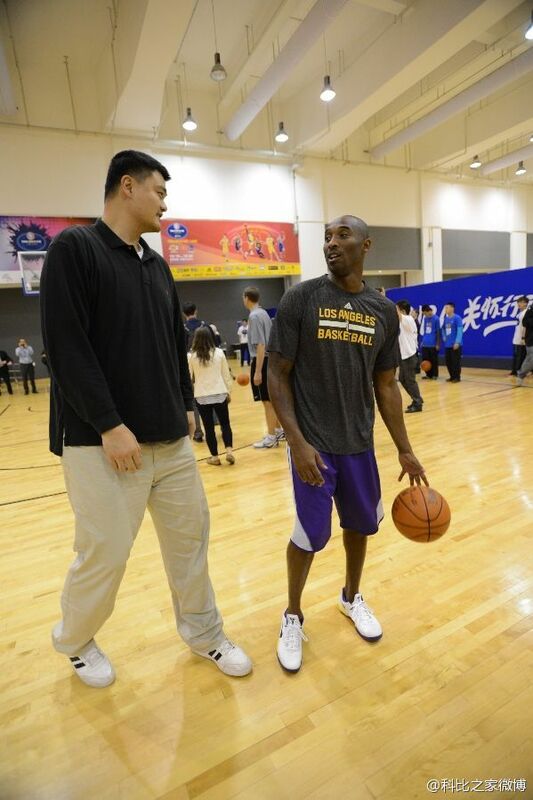 Busy days for Yao Ming for the past week. 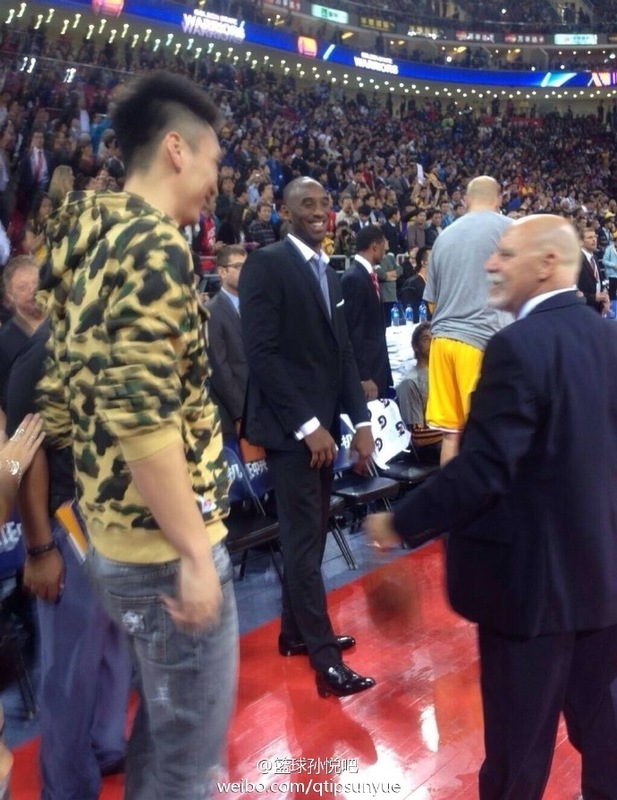 Flew back from Taipei right after the Houston Rockets vs Indiana Pacers preseason game. 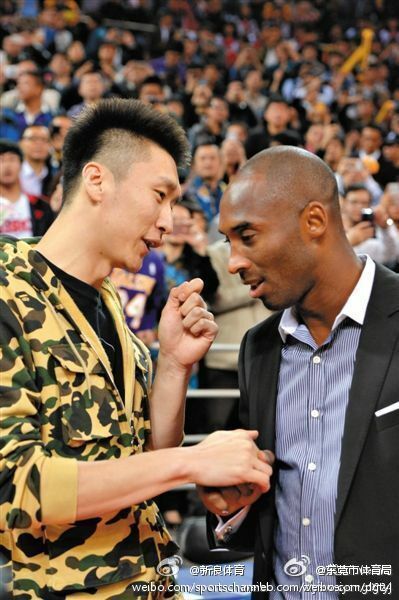 Immediately flew in Beijing for the press conference/launching ceremony of NBA Yao School on October 15. 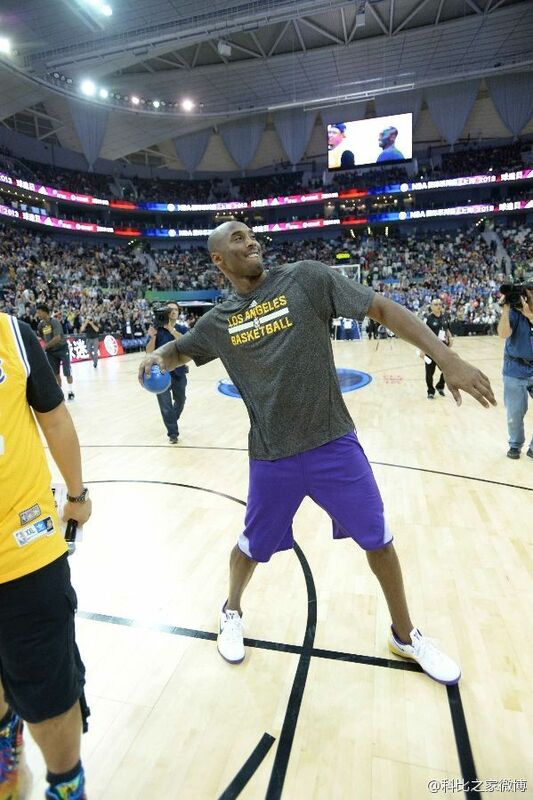 He also went to watch the preseason game between LA Lakers and Golden State Warriors that night. 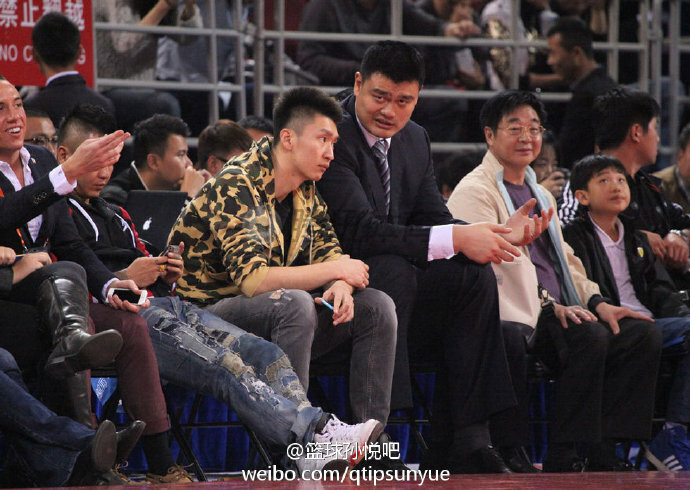 And Sun Yue also showed up that nght. 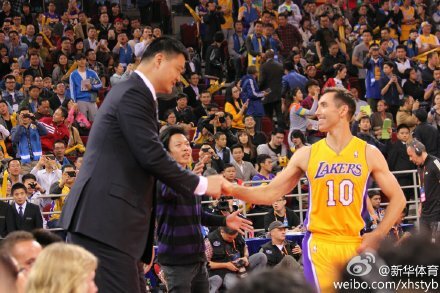 Here are photos of Yao Ming and Sun Yue casually chitchat and laughed from the court side of that game, as well as Yao Ming greeting Steve Nash and Sun Yue greeting Kobe Bryant. 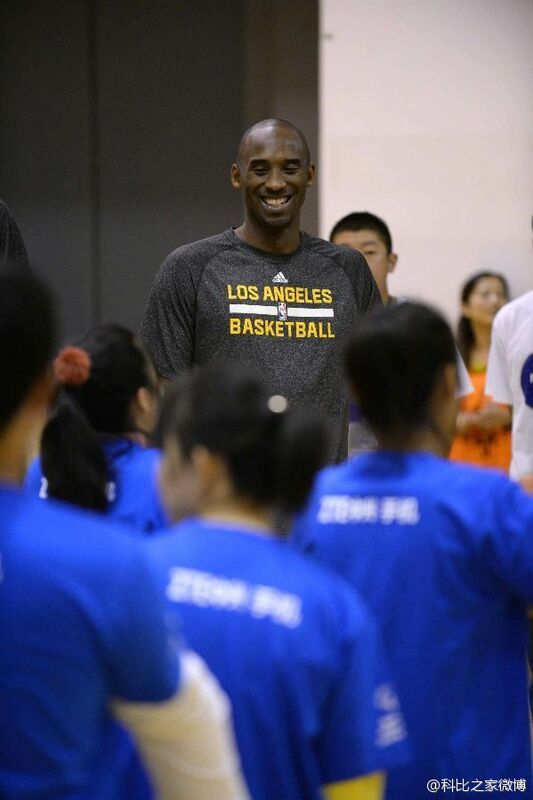 And yesterday, back into Shanghai, Yao Ming went to join the LA Lakers in a NBA Cares activity as well as an Open Day fans gatherings at the Shanghai Oriental Sports Centre; just like in Taipei, the target group for the NBA Cares activity was also 60 kids/athletes from Chinese Special Olympic team. 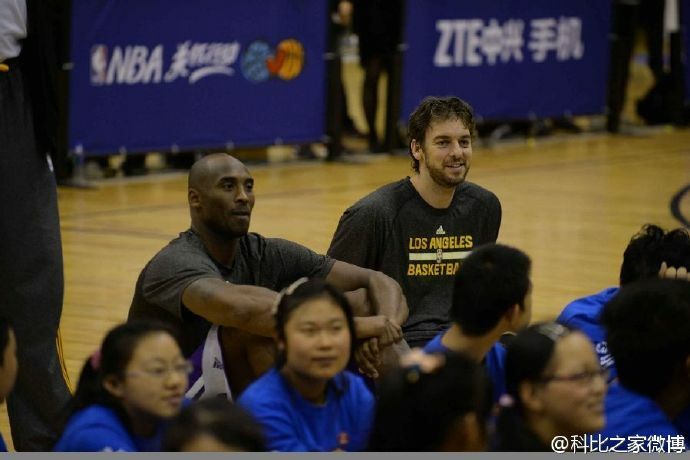 Kobe Bryant, Pau Gasol, Steve Nash and all the LA Lakers players were there to teach (and play with) the kids basic basketball fundamentals. 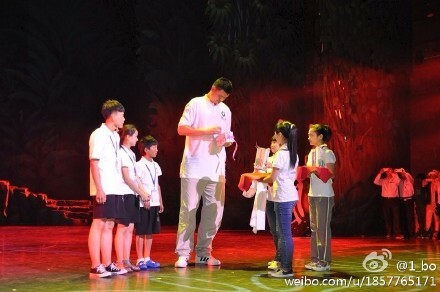 Towards the end, Yao Ming also felt itchy and came up to teach the kids some ball handling skills as well as show-boating a few of his hook shots as well. 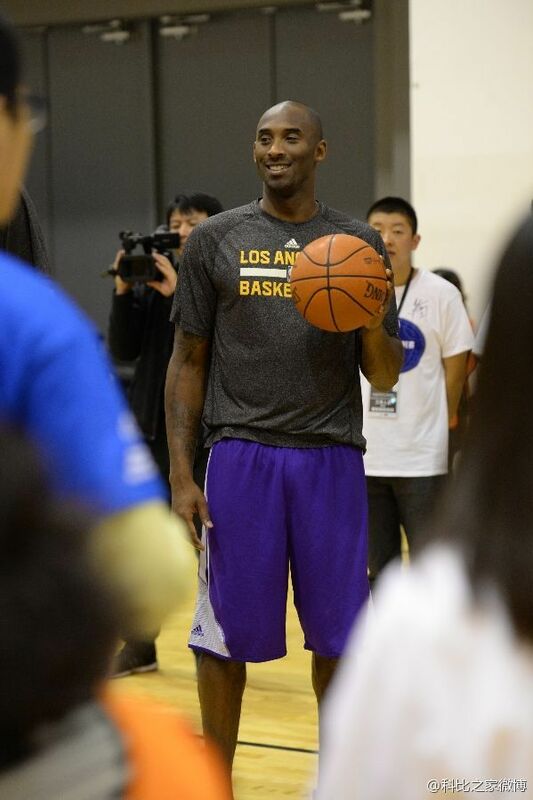 Here are photos from yesterday's NBA Cares event.